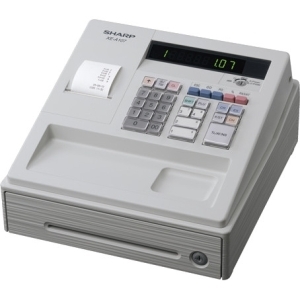 The Sharp XE-A107 is a compact entry level cash register with plain paper, single station printer. The Sharp XEA107 Cash Register is ideal for the small business as it is easy to install and easy to operate. Up and running with a minimum of programming needed to tailor the XEA107 for your business. The XEA107 has a large LED operator display and is fitted with widely spaced keys for comfortable operation. Attractively designed as a self-contained unit, the space saving drawer allows all cash to be safely stored in the three banknote and six coin compartment. 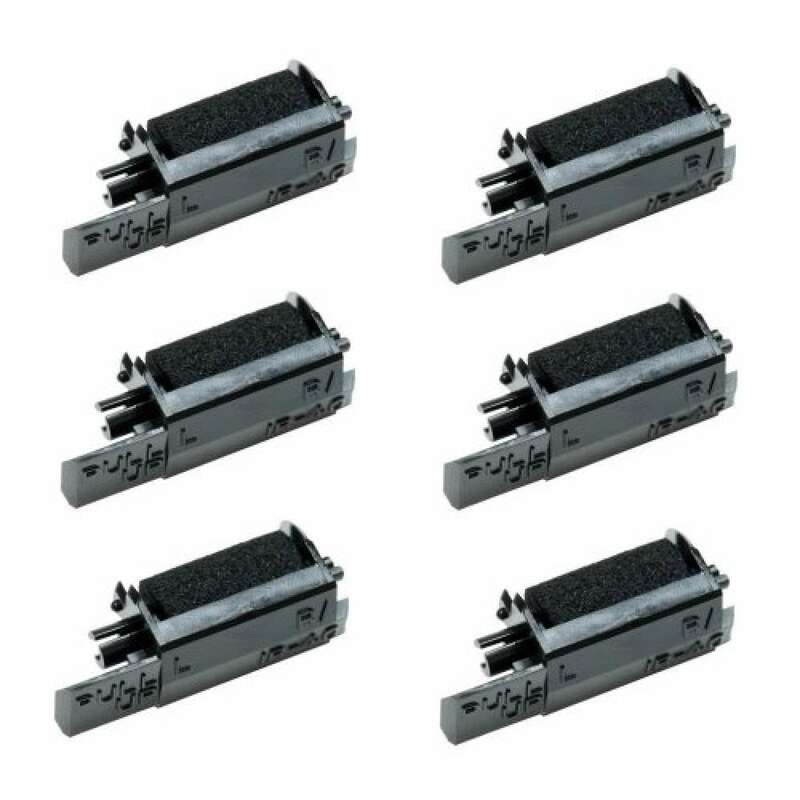 The media slot in the cash drawer allows for quick and safe operation of the register while the key-activated mode switch promotes secure operation. By simply selecting the Flash mode and pressing one key, the store manager can get a quick look at the day's sales. The Flash report can quickly display sales totals by department or for the whole store, as well as the cash in drawer amount. The Tax function enables instant, accurate tax calculation. A pre-programmed Tax rate is recalled for each item, and calculation is automatically performed. Manual Tax is also available for specific tax calculations. Please consult your dealer about type of Tax transaction. 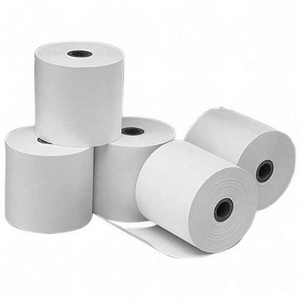 IR-40 Inks Rollers (Pack of 6) compatible with a range of Cash Registers and Printing Calculators.